and empathetic but never patronising. people that have the strategic know-how. 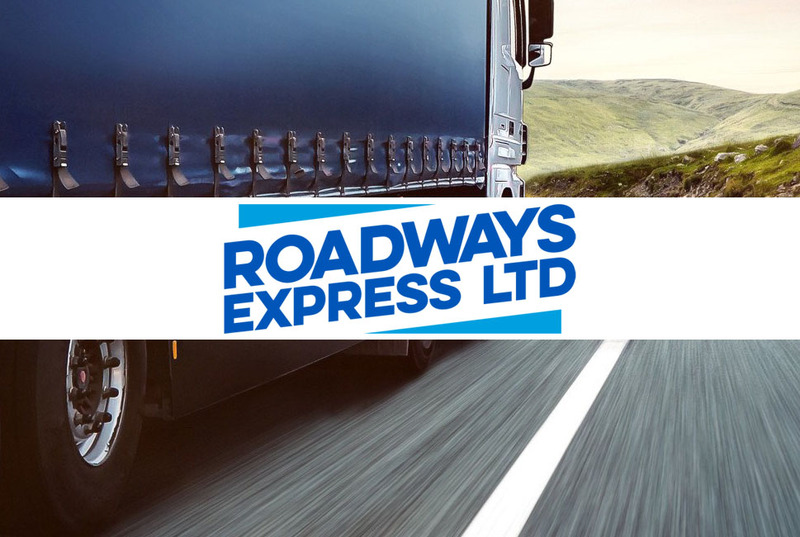 Adam is Managing Director and heads up our Recruitment business and Haulage portfolio which we are growing rapidly, having doubled turnover of our temporary and permanent divisions in London and Ipswich alongside looking to purchase and bolt on other recruitment firms. 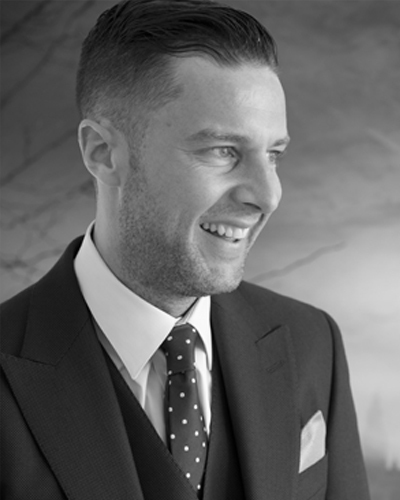 Adam has over 12 years’ Experience in Business Development Management for leading London Law firms and Recruitment firms both in UK and Australia. 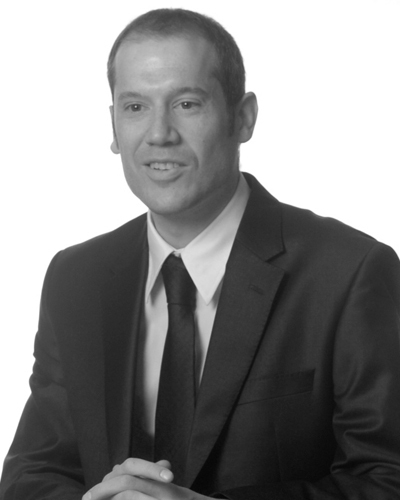 Sam is an experienced Entrepreneur owning businesses and property In a variety of sectors, from an early age. Starting from the bottom, owning his own fish and chip shop at the age of 18, to working in all aspects of construction including being a qualified electrician, before starting a multi million pound Electrical Wholesale business which he still owns today. Sam overseas real estate projects day to day, always on the look out for new projects, working closely alongside Ian Newman and Andy Scott. 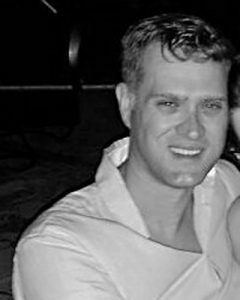 Sam is recently married with a baby boy Jacory so is up at 5am with no choice but to work, look for new deals and get involved in both real estate and new turn around trading opportunities for the group. Chris and Andy Scott have worked together for over 20 years developing over 250 properties across the South Coast of England. 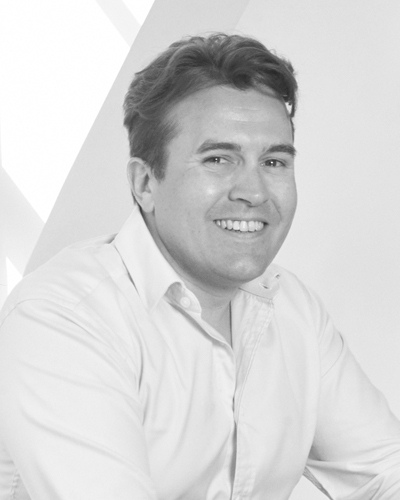 Chris is Director and Shareholder of RELCAP and RELCAP Homes with currently a number of build out projects under the way from £ 1 million + houses in Winchester, to luxury Barn conversions near Guildford. 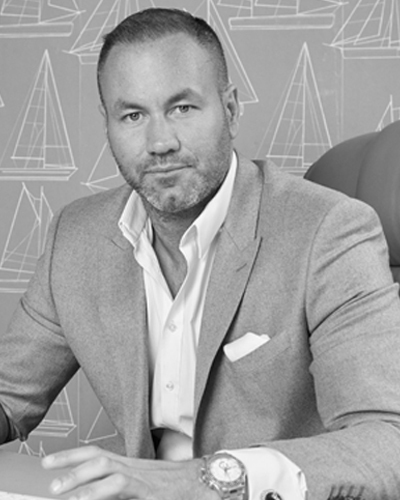 Entrepreneur Andy Scott named in the the 2019 Sunday times Maserati top 100 is a seasoned dealmaker, investor and property trader with over 250 million pounds of entrepreneurial transactions as principal based between Malta and the South of France. 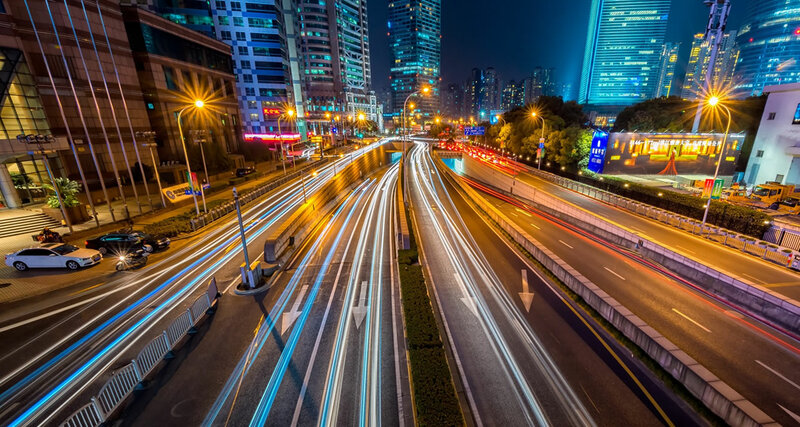 Andy is known for always having 10+ deals on the go, owning shares alongside management teams in various UK and European businesses, alongside his real estate projects. Andy Scott founded REL Group of companies in 2016. Andy’s passion for deal making is matched by his love of this sea. A keen sailor having sailed around the world, and living aboard a classic 72ft ketch and more recently 125ft Schooner, currently restoring a 75ft classic yawl in Italy. 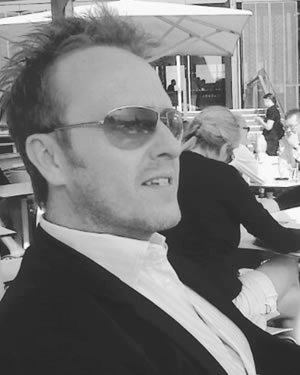 Ian has worked in leisure property for 15 years and formerly been head of acquisitions for both the ivy group and Carluccios as well as working in agency for restaurant property and jones Lang la salle. Ian is overseeing new acquisitions of our trading leisure and development businesses.